packed in this high-quality smartphone allow users to experience the likeness of a premium device at an affordable price of RM669 (promotional price is now at RM499 and runs for a limited time only). The phone will be available nationwide, from 16 May 2016 onwards”. With Malaysia representing the highest Internet penetration within Southeast Asia and since its market introduction in 2010, ZTE has made great strides in the Malaysian market. In 2015, ZTE Malaysia Device Group achieved 3% of the overall smartphone market share in Malaysia. 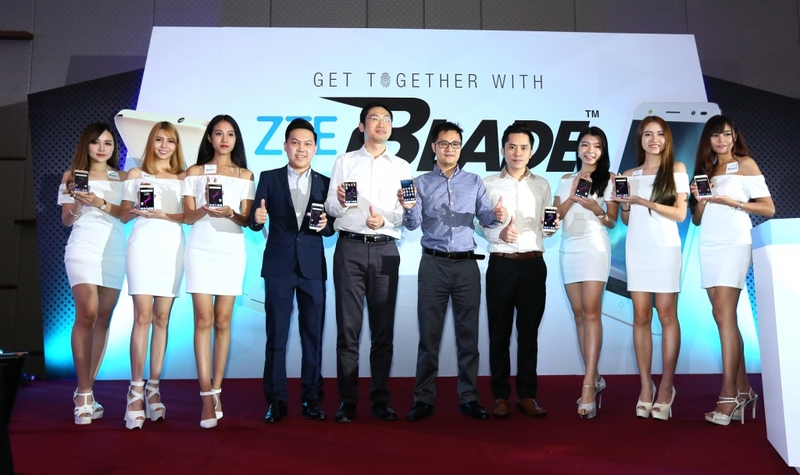 According to Mr. Jeremy Zhao, CEO, S.E.A Region of ZTE Devices Group, “There is great potential in the Malaysian market and we are confident that ZTE’s products are harmonising with the country’s ever growing smartphone user base. As Malaysians move rapidly towards digital mobility, ZTE is committed in its efforts to continually support and provide innovative, affordable, quality products that meet the needs of this market. 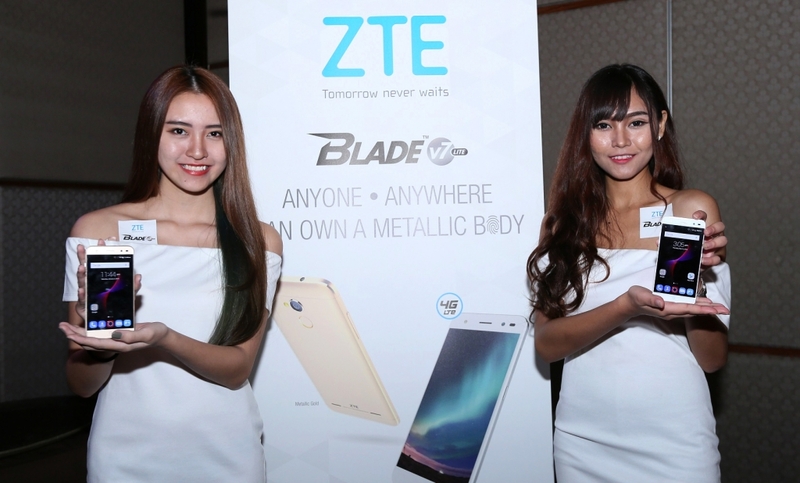 ZTE looks to achieve 10% of Malaysia’s smartphone market share in next 3 years. We target to expand the business with the opening of 3 new experience outlets and look to achieve 1,000 touch points in 2016. By introducing the new channel strategy, we have developed about 20 sales offices which are ready to fulfill dealer’s needs, and we believe this will benefit customers directly”.